We are a family owned and operated business, which now has 27 years’ experience in furniture removal. 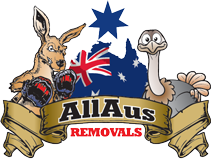 We offer a professional, reliable and genuine removalist service that you can count on. Our customers’ needs are our main priority, and we have an experienced and dedicated team to ensure your move is completed quickly and efficiently.